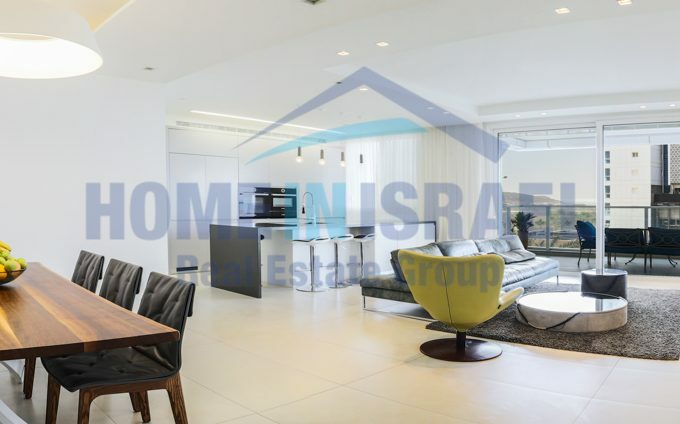 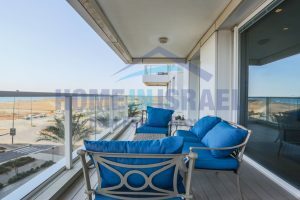 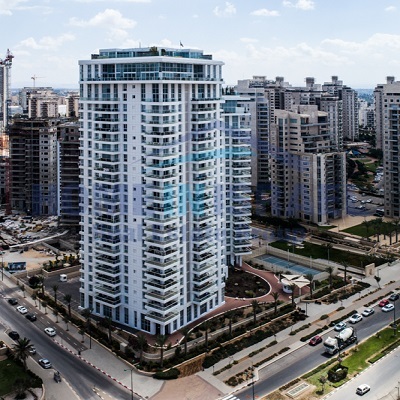 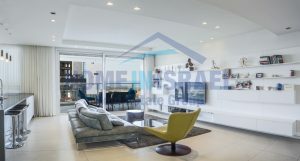 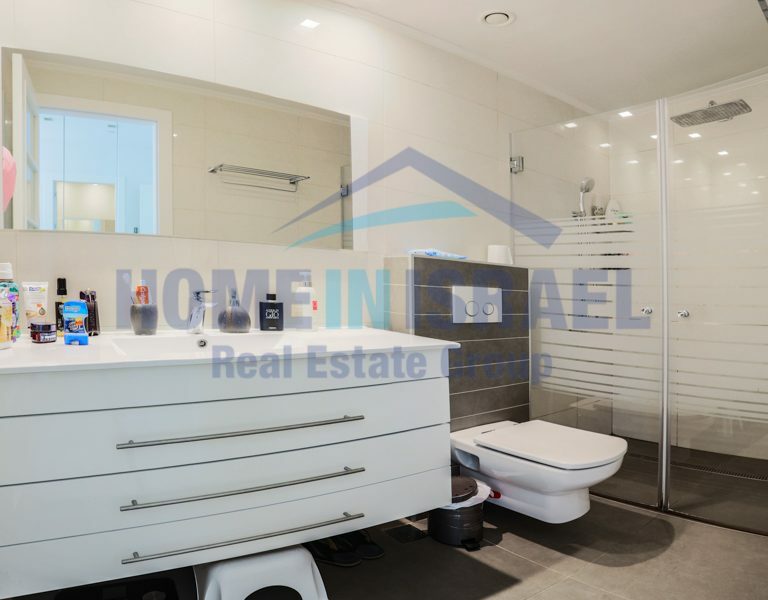 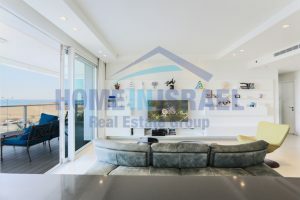 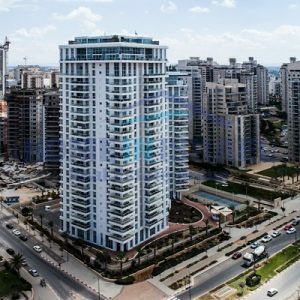 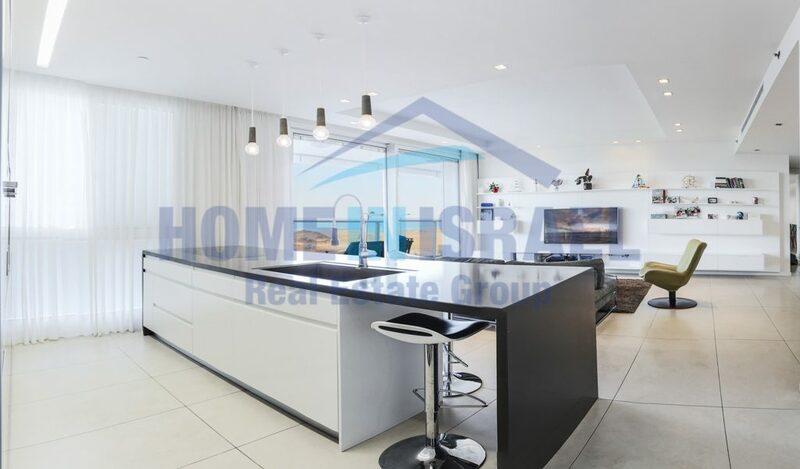 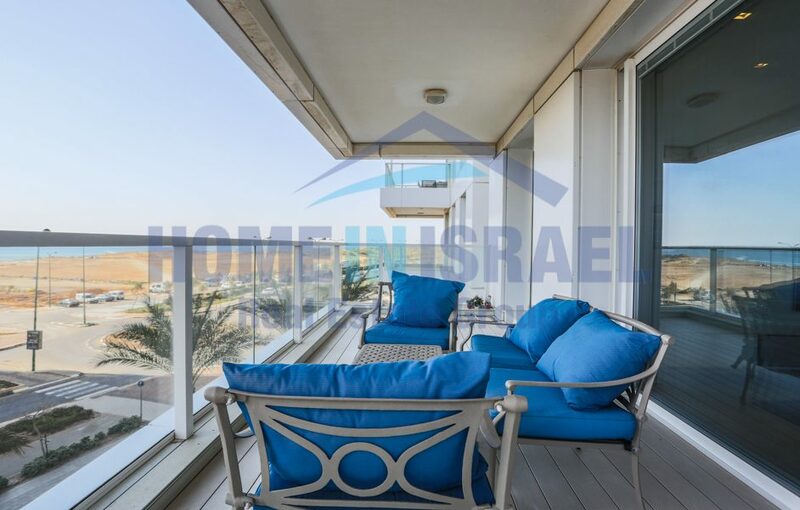 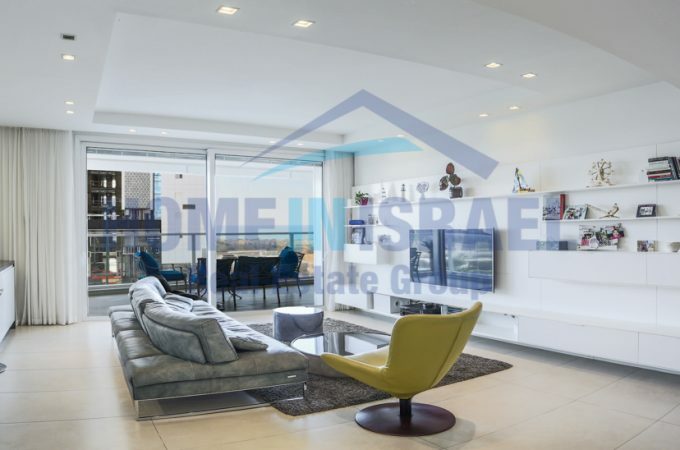 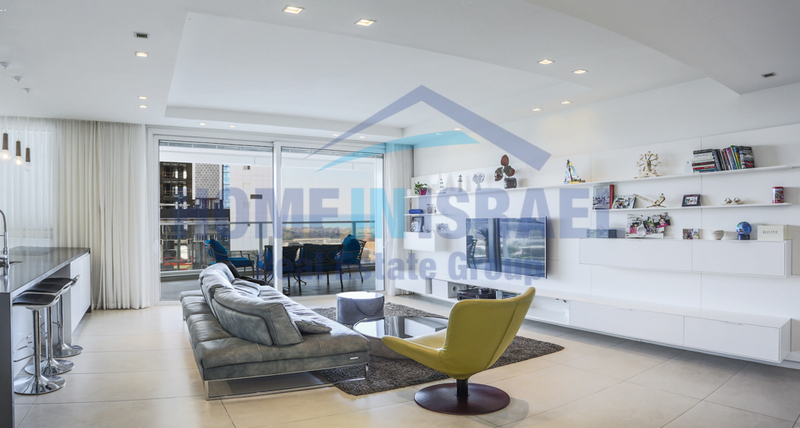 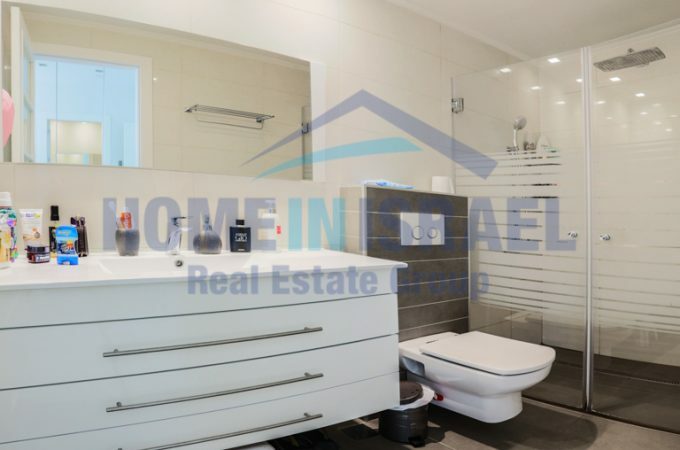 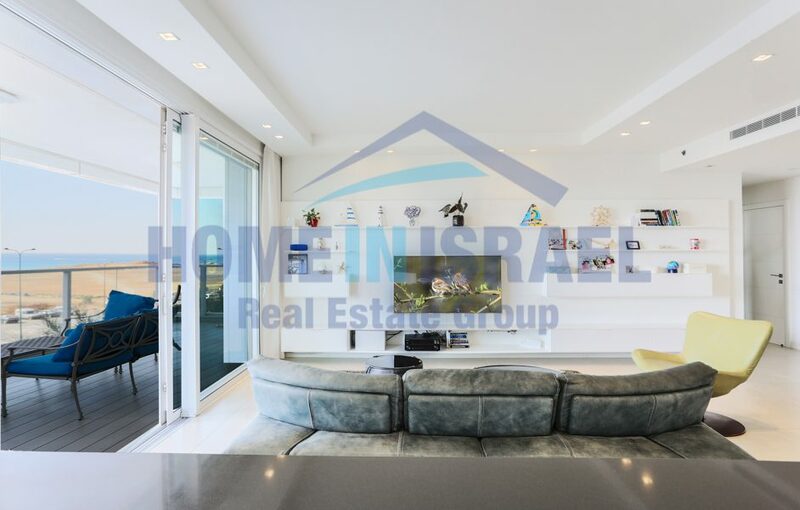 In the luxury “Yam “ project by “Briga” first line to the sea in Ir Yamim a stunning apartment for sale. 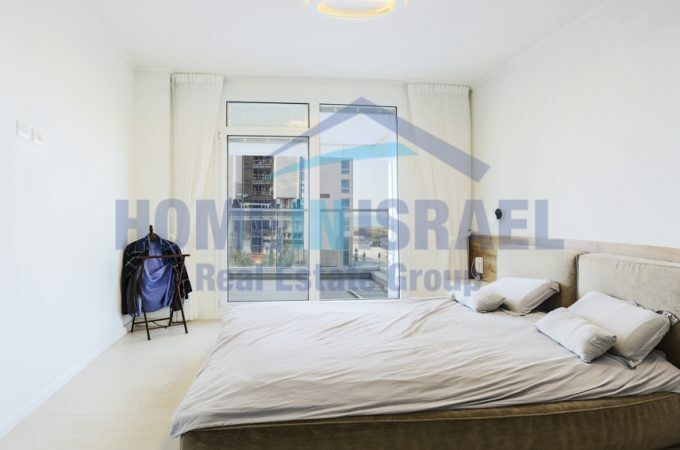 The apartment is 156 sqm plus a 25m sea facing balcony and has 5 bedrooms & 3 bathrooms. 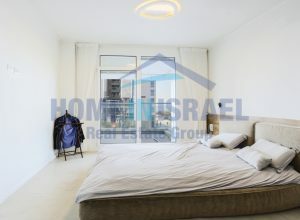 There is a separate living unit attached to the apartment that is currently rented out but can be incorporated into the apartment. 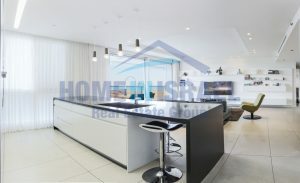 The apartment has been finished to a high standard. 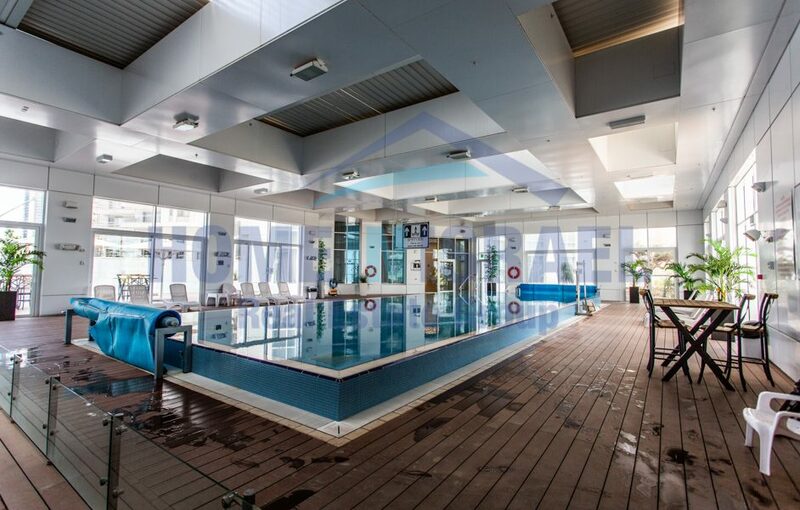 This is like living in a 5 star hotel with a covered swimming pool, exercise room, concierge, tenants lounge, children’s play area, tennis court and synagogue. 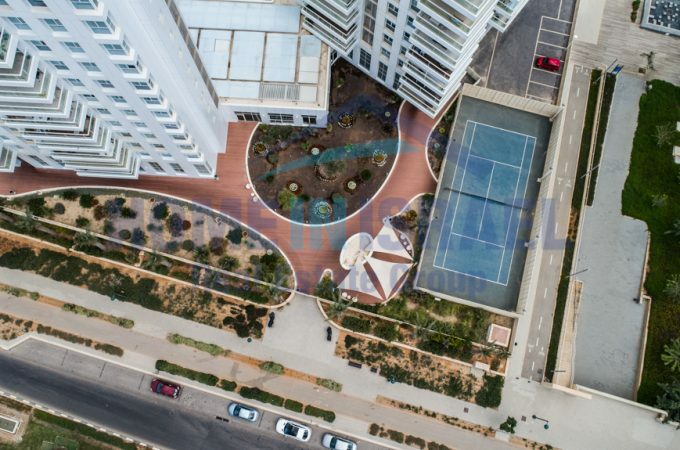 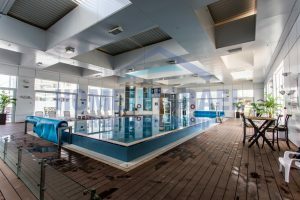 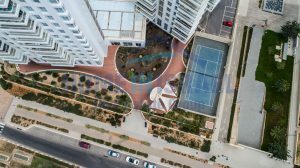 The project is situated next to a walking promenade leading from the sea to the new “Piano” restaurant complex under construction and is close to all the local amenities . 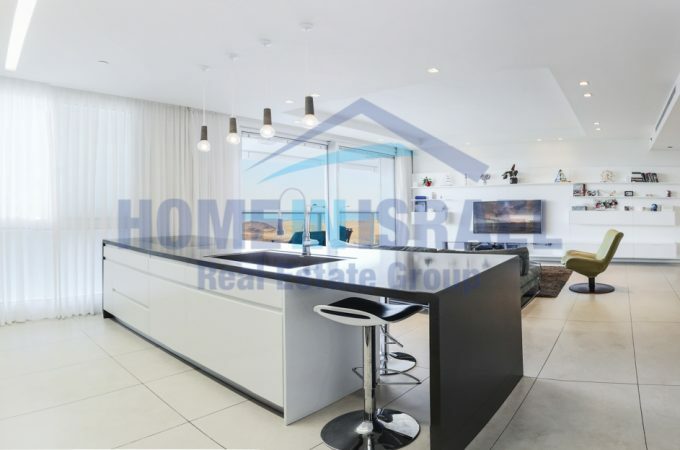 Viewing is a must to appreciate this beautiful property.